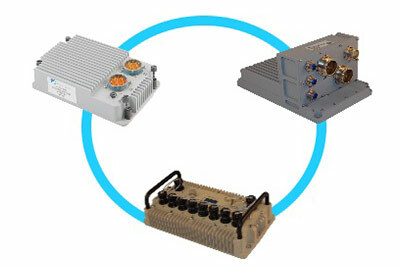 Networking, communications, and electronic intelligence products that are synergistic to our customers needs and requirements. Our design services encompass the full breadth of engineering expertise required for product specification, development, prototype, demonstration, test, manufacture, and deployment. 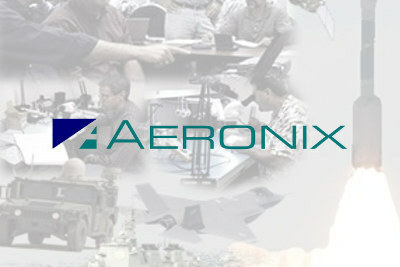 Please use our news archive to review articles about Aeronix products, events and late-breaking stories. The Aeronix customer support team is committed to ensuring that our products and solutions deliver the greatest possible value. 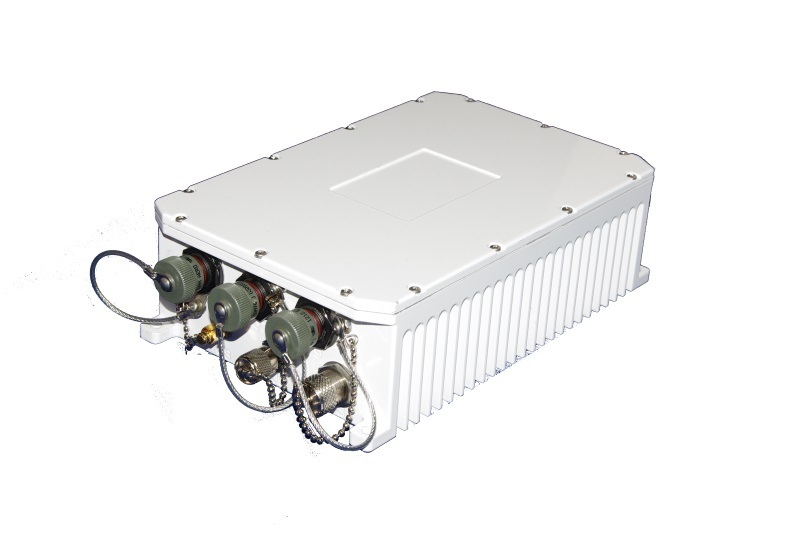 Aeronix is a trusted supplier to the Defense and Commercial Industries for high performance, reliable Communications, Networking, and Surveillance system solutions. 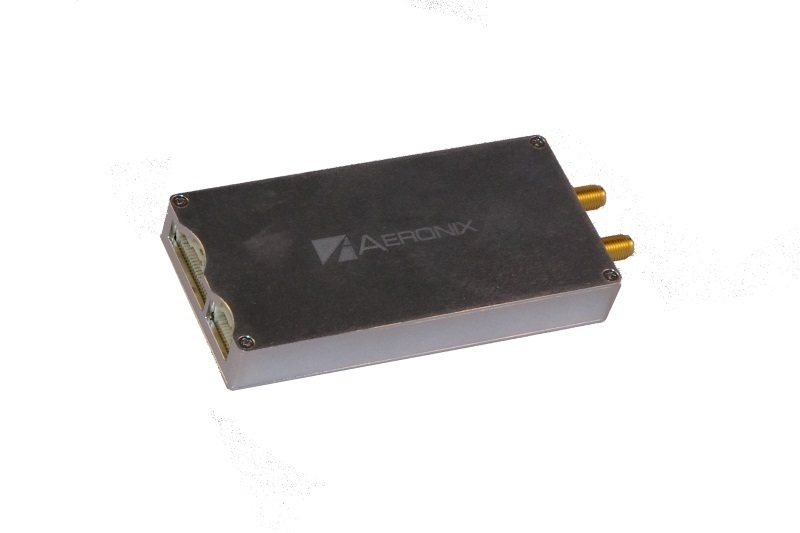 Aeronix is a small business, employee-owned, products and services organization based in the high-tech hub of Florida's Space Coast with a satellite office in Greenville, SC. Established in 1985, Aeronix successfully transformed from a small technical services company to a turnkey products company with multiple, growing business areas. 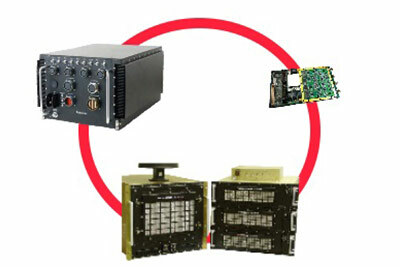 These product lines provide sophisticated electronics and software systems, most packaged to survive in rugged and EMI-sensitive environments. Each independent business area provides not only a wide range of products, but also the small-business agility to customize these products to meet your special requirements. 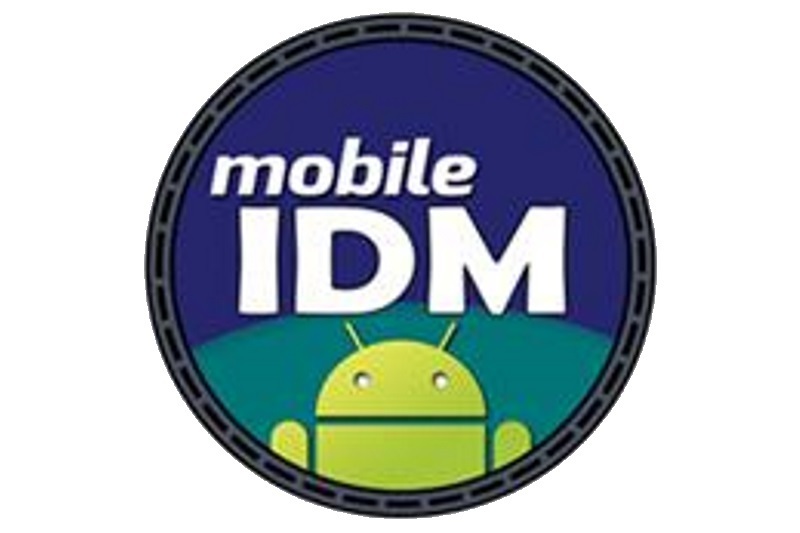 Our customer base includes the U.S. Department of Defense, major defense prime contractors, and many international government agencies and corporations. 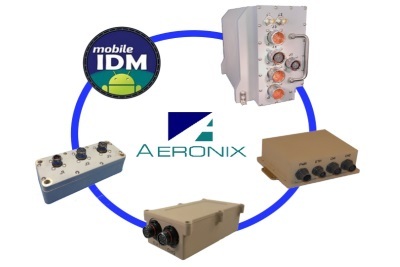 In addition to our military/defense products focus, Aeronix provides sustaining technical consulting services for both defense and commercial customers. Our attractive corporate environment keeps our engineering expertise in-house, evident in our effective product training and ongoing support. Need assistance turning your idea into reality? 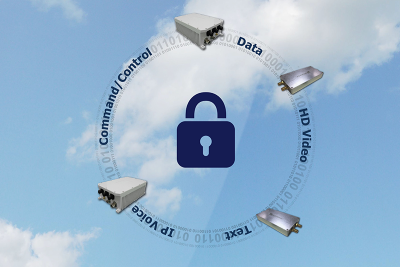 Let our experienced staff of Systems/RF/Digital/SW/Manufacturing engineers make it happen.